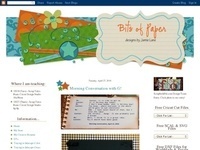 Top Craft Scrapbooking Cards sites - That's Crafty! We stock 1000's of products in our online and bricks and mortar shop, including papercraft and mixed media art supplies and a VERY large selection of stamps! 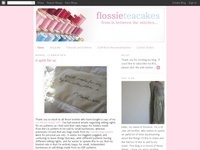 FREE UK P&P on orders over £20.